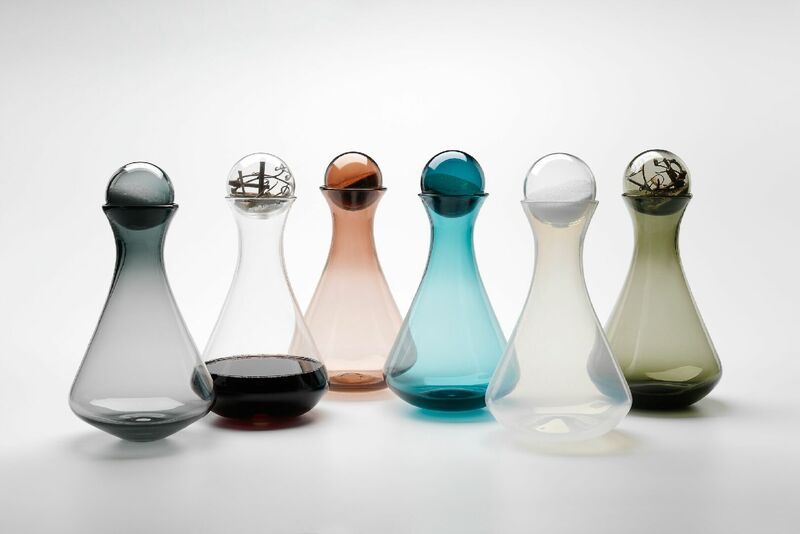 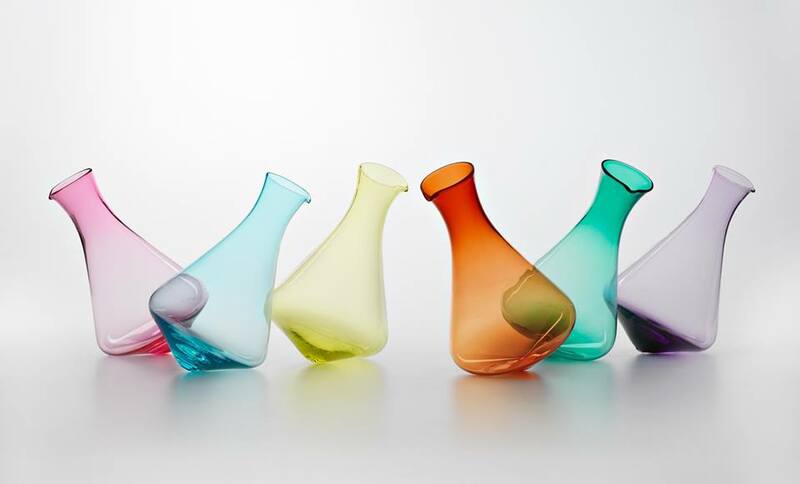 The Revolving Decanter is part of the kinetic range, a series of revolving functional glassware. 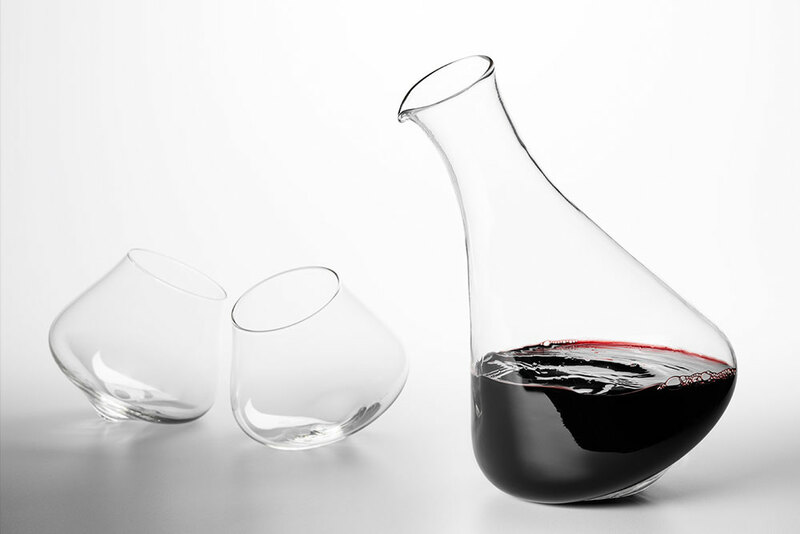 Specifically designed to accompany the kinetic wine glasses in a story of entertaining drinkware, this classically modern interpretation of the wine decanter has been created with the intent to hold a full bottle of red wine. 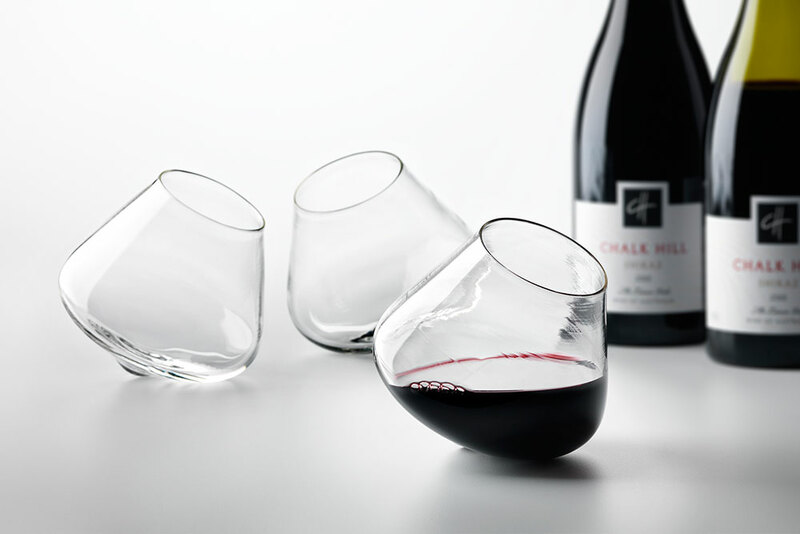 Featuring an axis as its base, the vessel rest on its angled weighted base and rotates in a circular motion, which in turn aerates the wine and allows it to breathe. 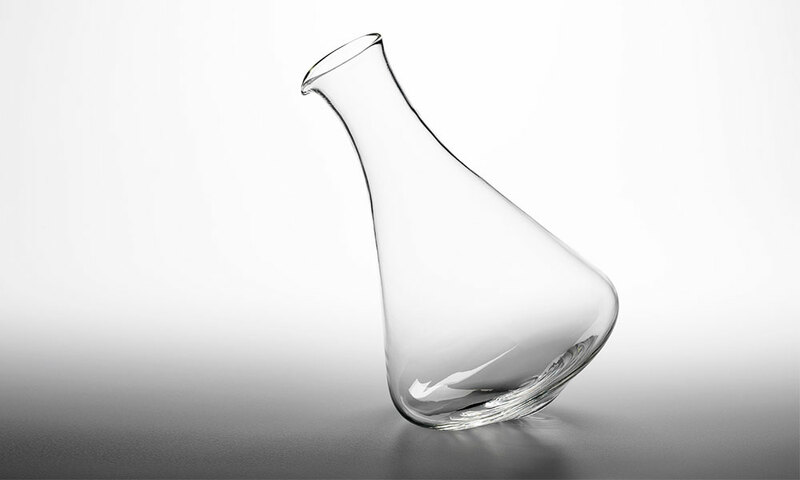 27cm high, 17cm wide at base.